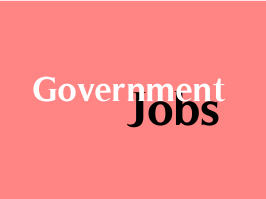 Panchayati Raj Department, Bihar has published Advertisement for below mentioned Posts 2018. Other details like age limit, educational qualification, selection process, application fee and how to apply are given below. Age will be calculated as on 1st August 2018.